We are committed to ensuring that you receive a satisfying experience each time you walk through our door. Your healthy smile is our number one priority. 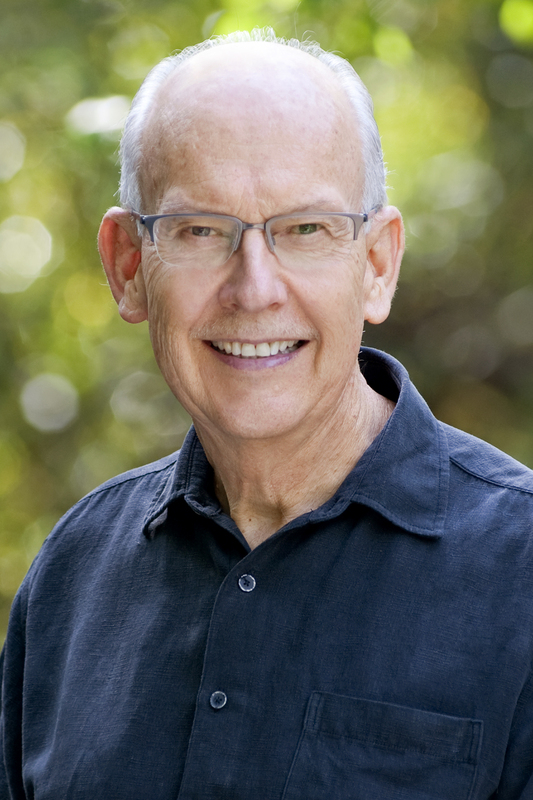 With 40 years of experience in gentle, compassionate dentistry, Dr. Robert Leach’s expert touch has had a positive impact on hundreds of families in Healdsburg, Windsor, and surrounding communities. "Skill and compassion go hand in hand when providing exceptional patient care. As a dental professional, I stay up to date on the latest advancements in dentistry in order to provide the most current treatment options for his patients. As a doctor, I recognize that my patients are unique individuals who have placed a great deal of trust in myself and my team. That is just one of many reasons why I value each and every patient relationship. We appreciate the time you’ve taken to visit our website and find out more about our dental practice, our dental team, and the many services we can provide to help you achieve optimum oral health."